3030 Bullnose Propeller Set for Micro Drones. Available in three colours: orange, green and black. 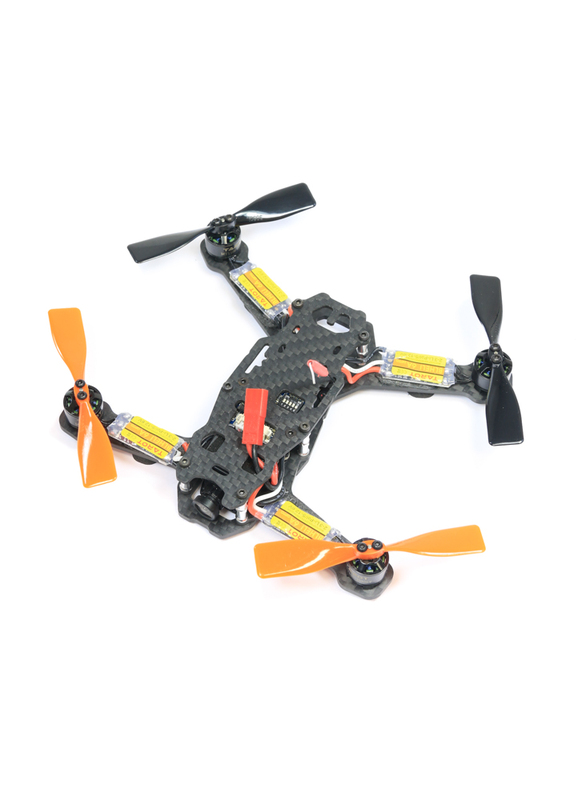 Compatible with M1.5 5mm direct mount motors such as the Tarot 1104/1106 brushless motors.